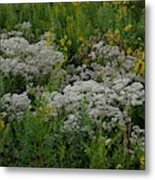 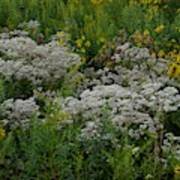 There are no comments for Prairie Bouquet . Click here to post the first comment. 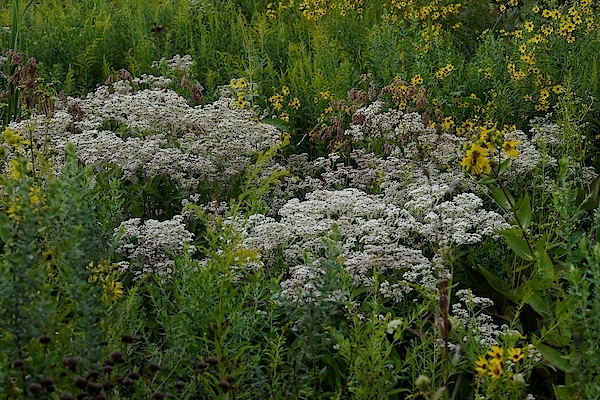 Flowers of the late summer prairie.